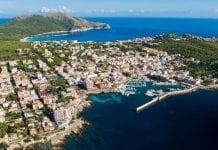 A BRITISH man has been arrested by police in Mallorca as officers seized more than 1,000 ecstasy tablets. 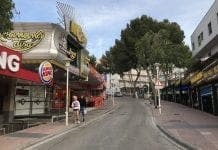 The 20-year-old suspect was held in Sant Antoni after being seen allegedly driving at high speed and almost striking pedestrians on a zebra crossing in the early hours of the morning. Officers gave chase and found the driver had no ID or documentation for the car. He tested positive for cocaine and was found with 16 tablets of ecstasy in a bag, say police. 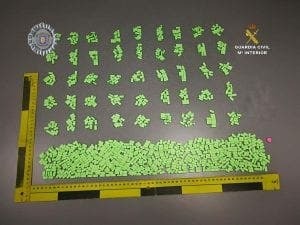 Police raided his home and found 1,010 more pills, they say. It is also alleged that the suspect boasted about selling drugs on social media.